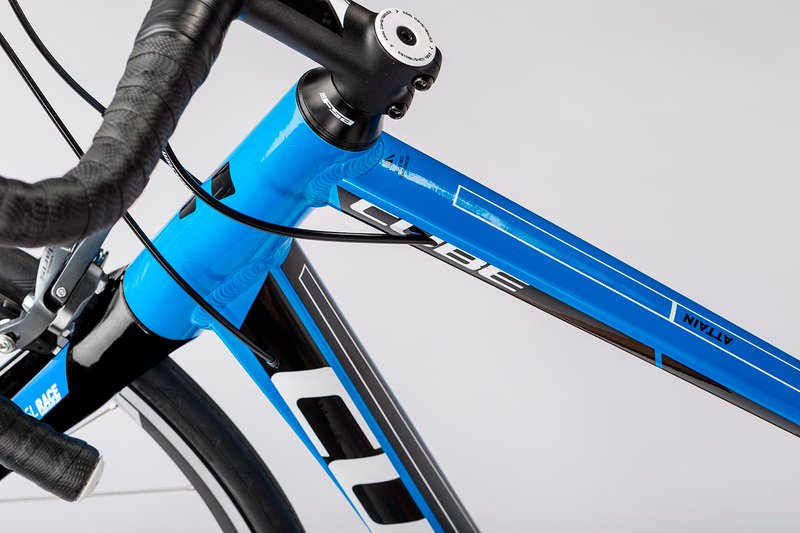 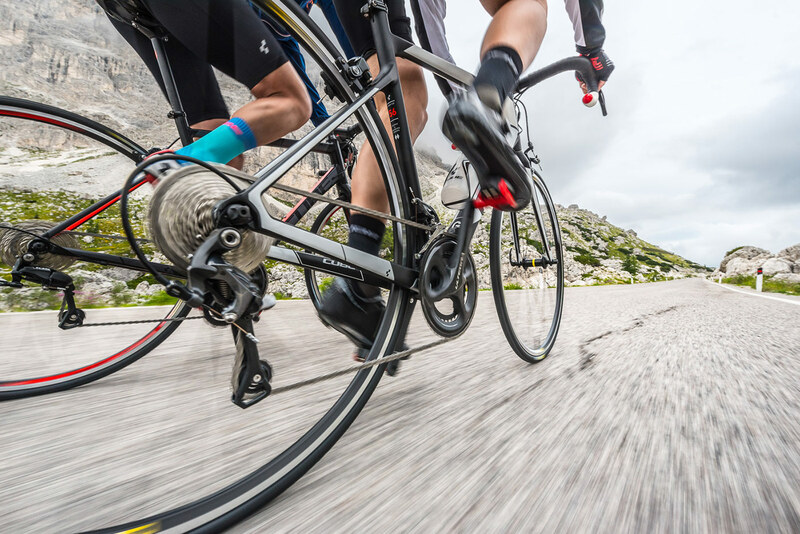 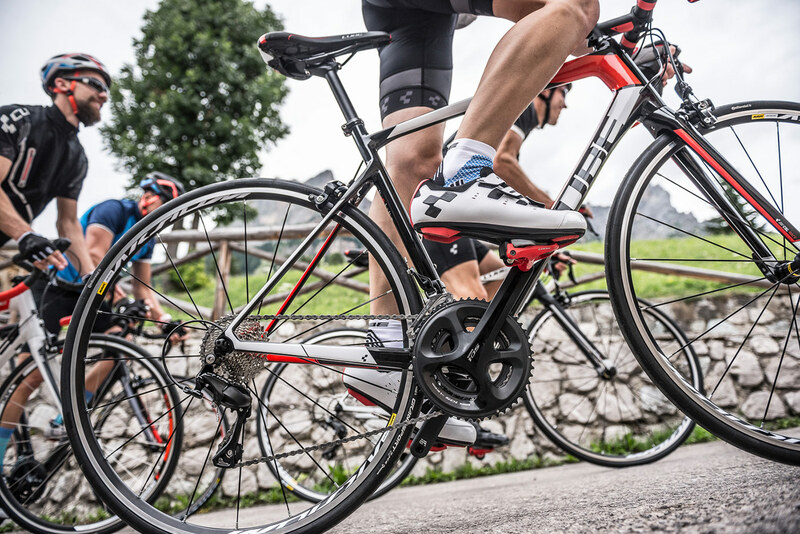 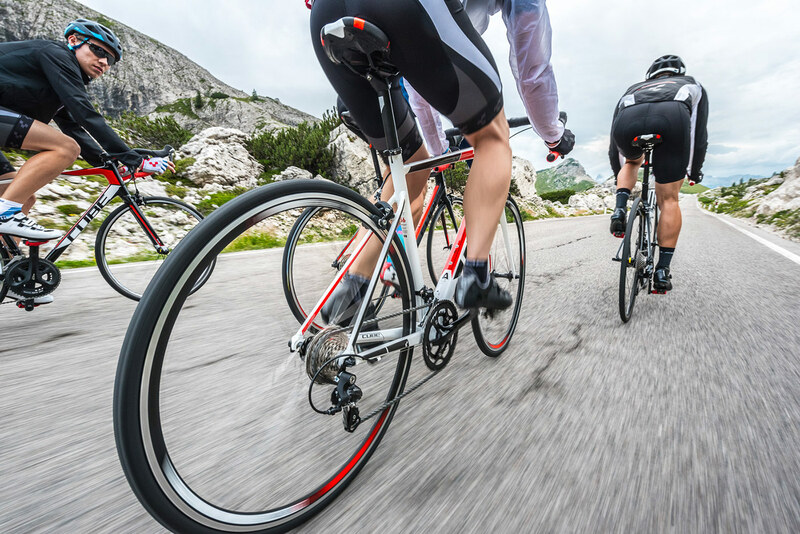 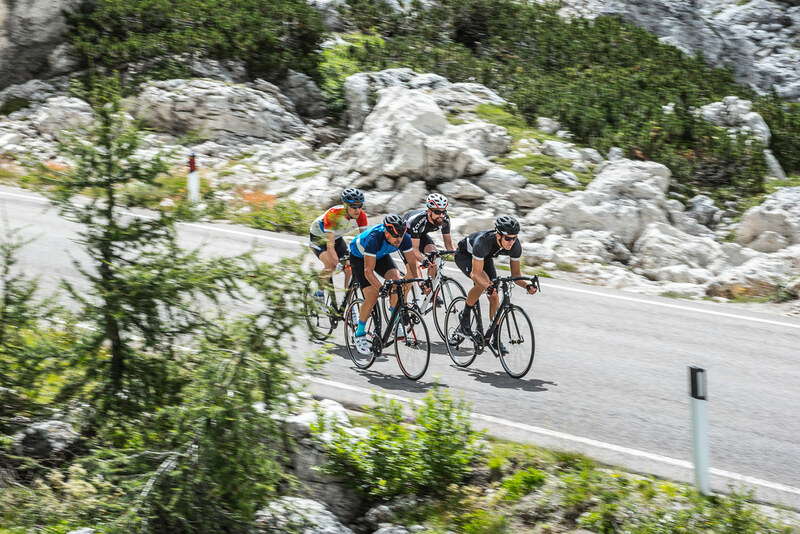 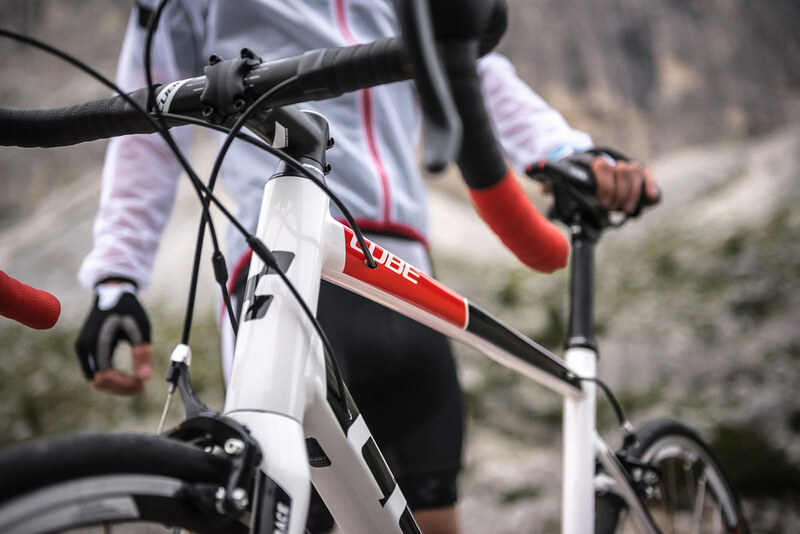 Our Attain is an introduction to the world of silent freewheeling, competitive drafting... and speed. 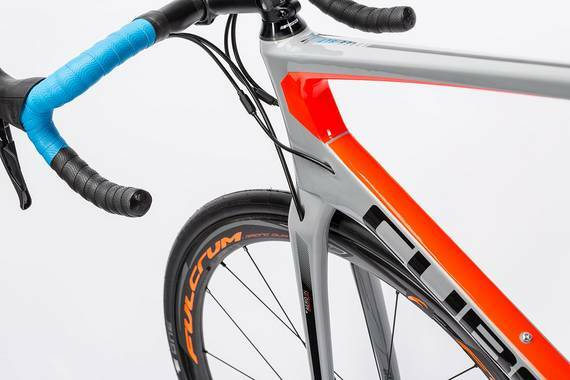 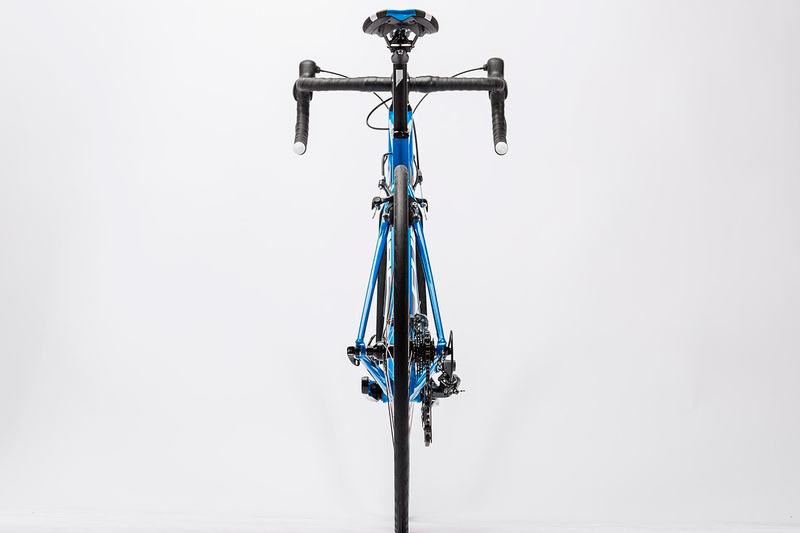 This bike combines proven technology with a feeling of being able to go further, higher and faster on exciting rides. 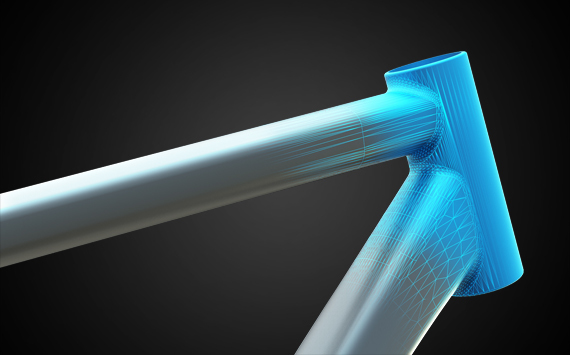 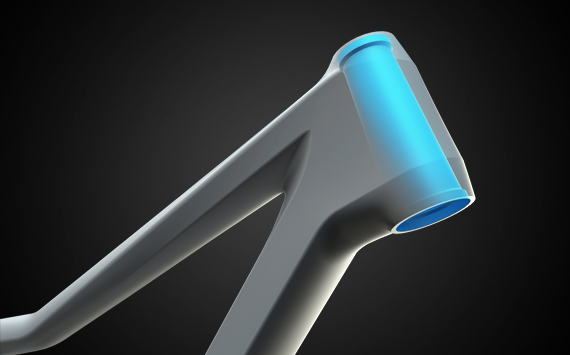 With a new frame at its core, the Attain's geometry blends ergonomics and comfort to set new standards. 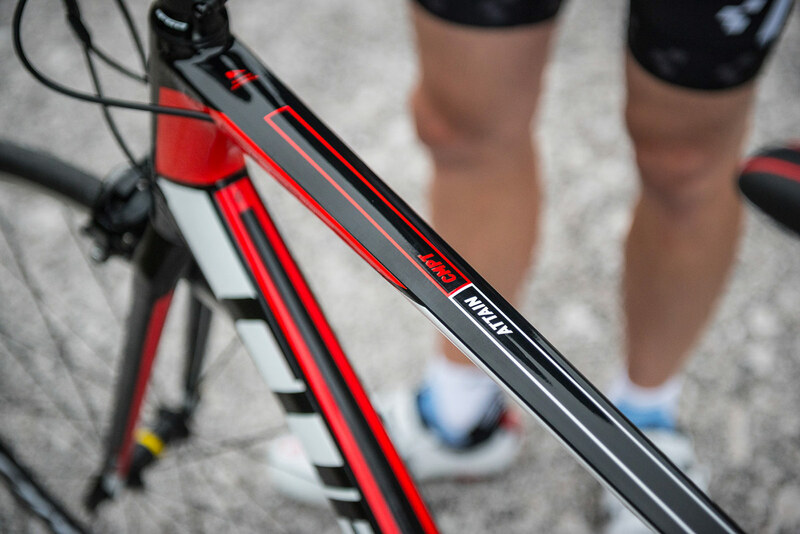 The new double butted aluminium frame delivers exceptional ride comfort, thanks to the vertical flex from its slim, cross-ovalised Aero seat stays. 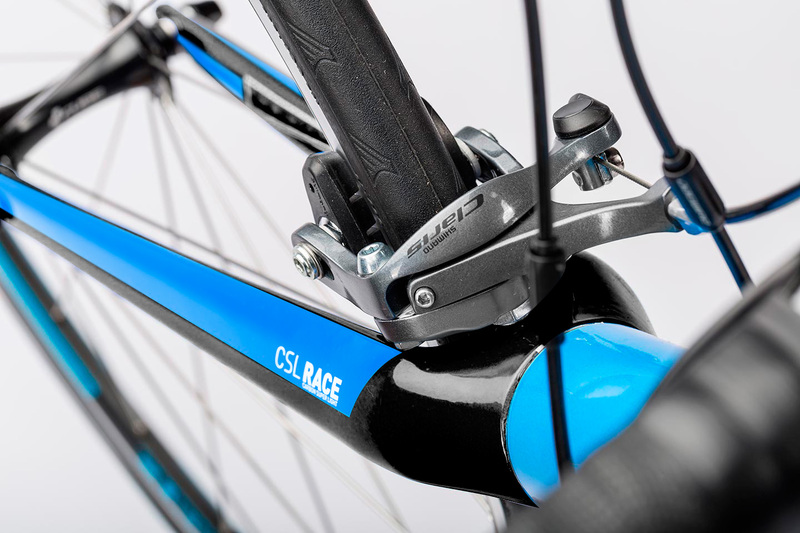 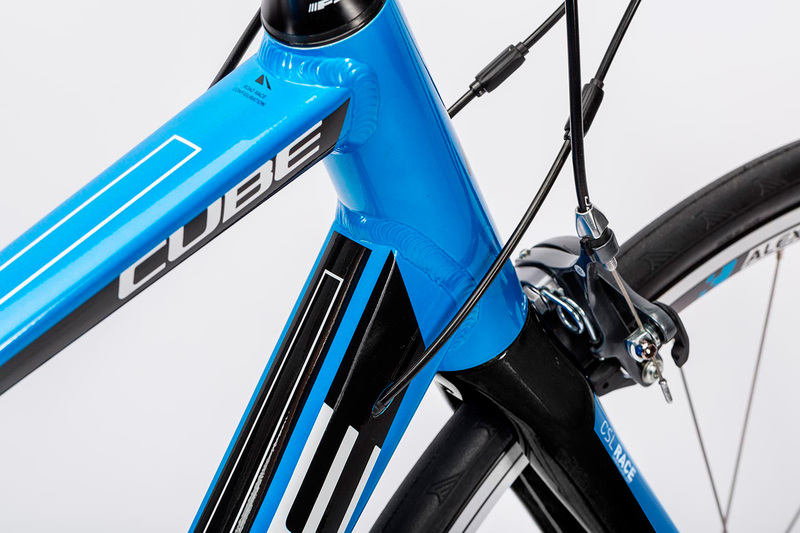 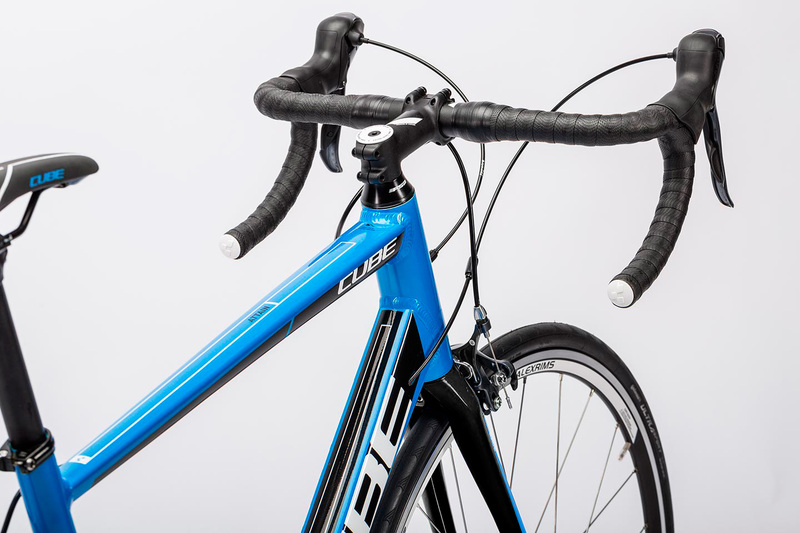 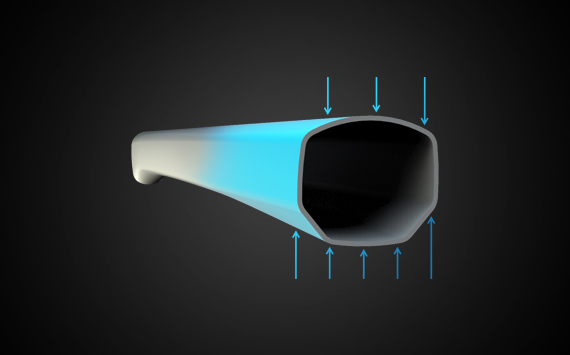 The light, vibration-absorbing CUBE CSL Race Carbon fork adds even more comfort, while the tapered head tube and mechanically shaped down tube combine to provide exceptional steering precision. 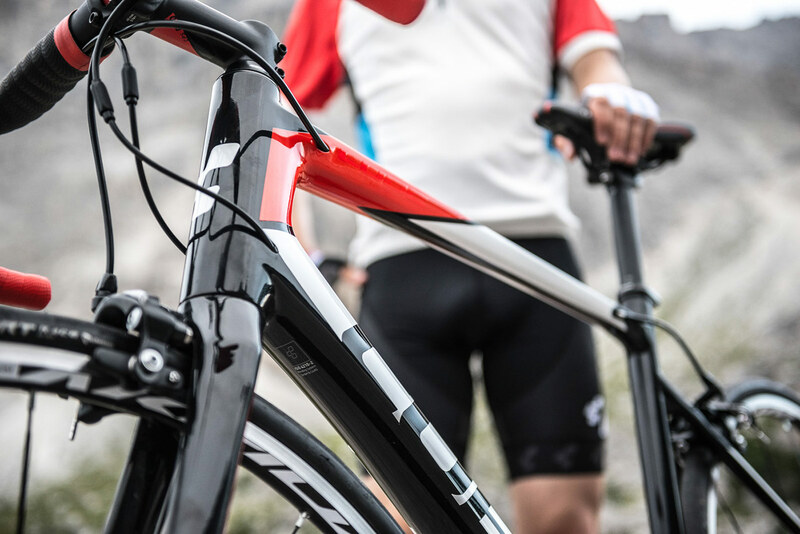 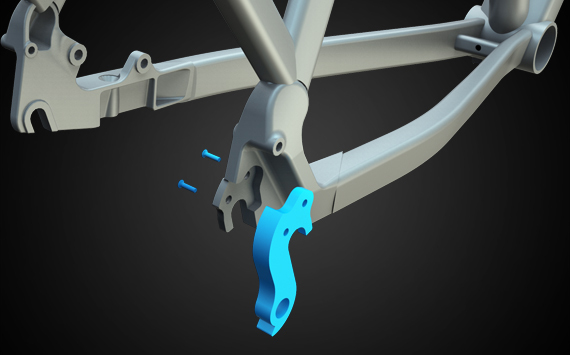  That's important, because accurate control means the Attain is safe in all riding situations. 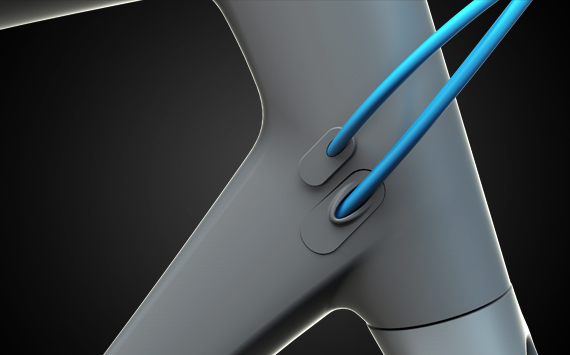 Internal cable routing contributes to a clean appearance. 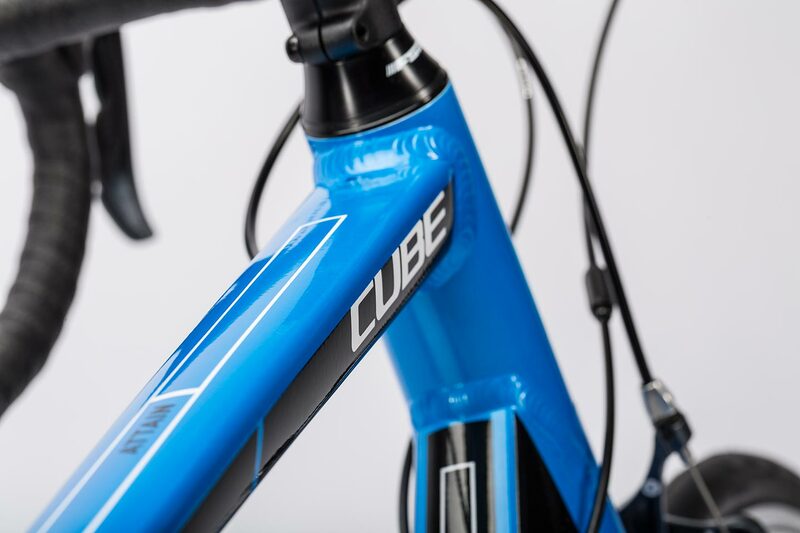 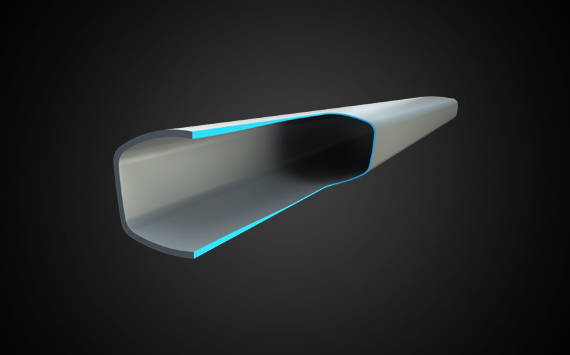 The frame has enough clearance for 28c tyres - perfect for more comfort on long rides, or when road conditions are rough. 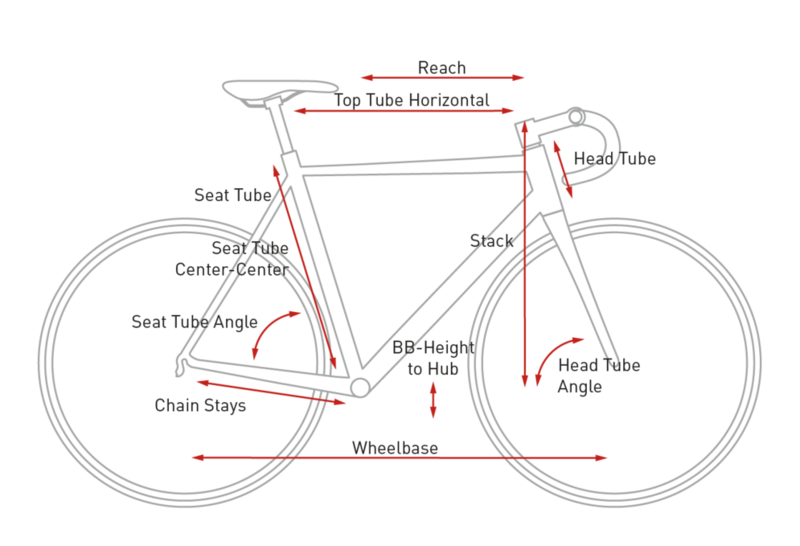 Versatility is king. 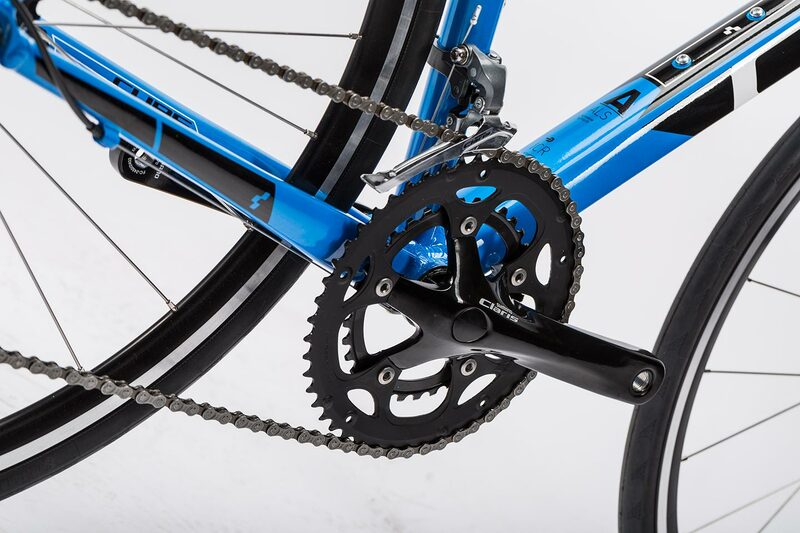 That's why the Shimano Claris groupset gets a cassette with 12-32 teeth at the rear and a 50x34T chainset up front. 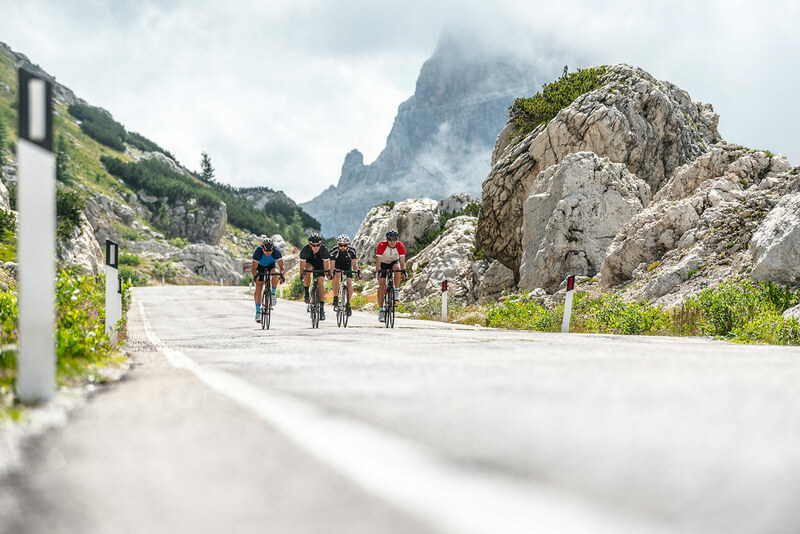 It all adds up to a gear range suitable for anything from fast rides on the flat to epic days out in the mountains. 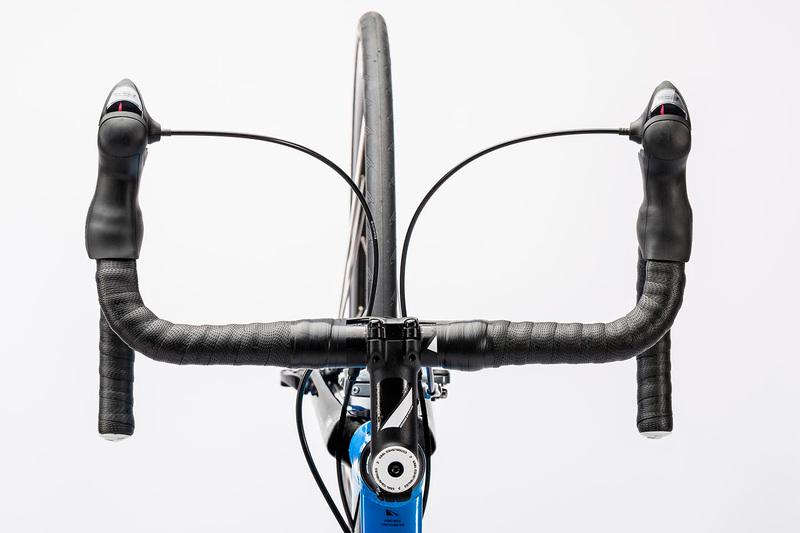 Proven technology that combines functions in one lever means you can shift and brake like the pros. 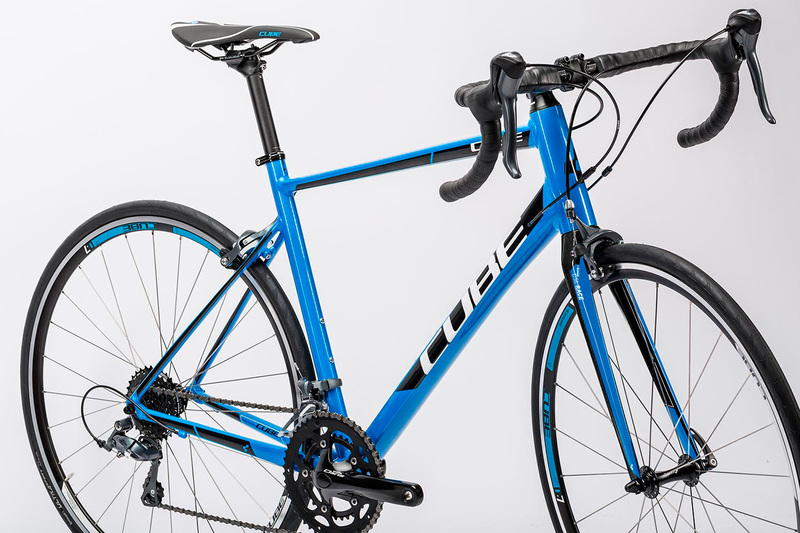 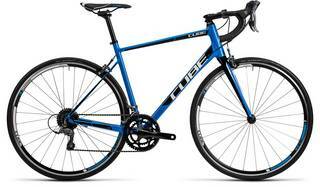 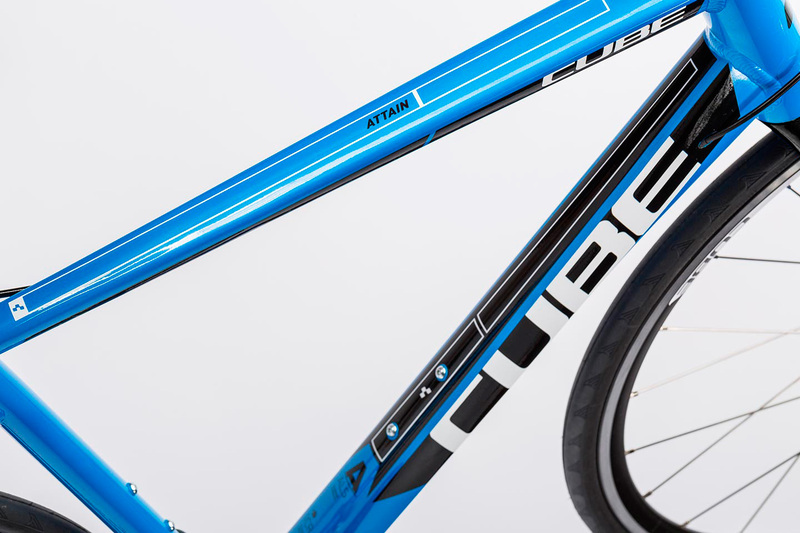 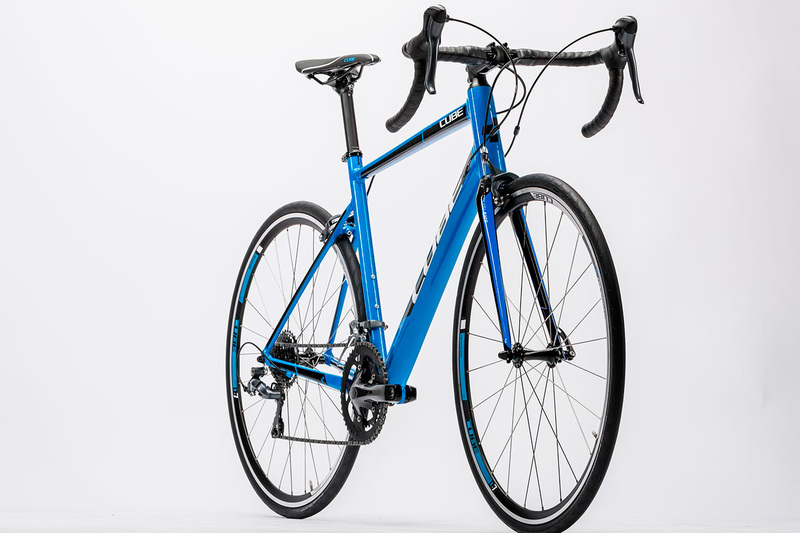 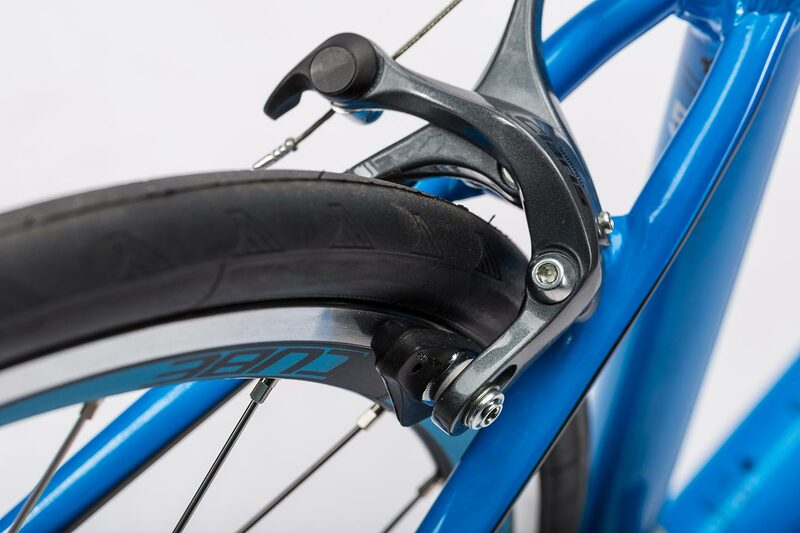 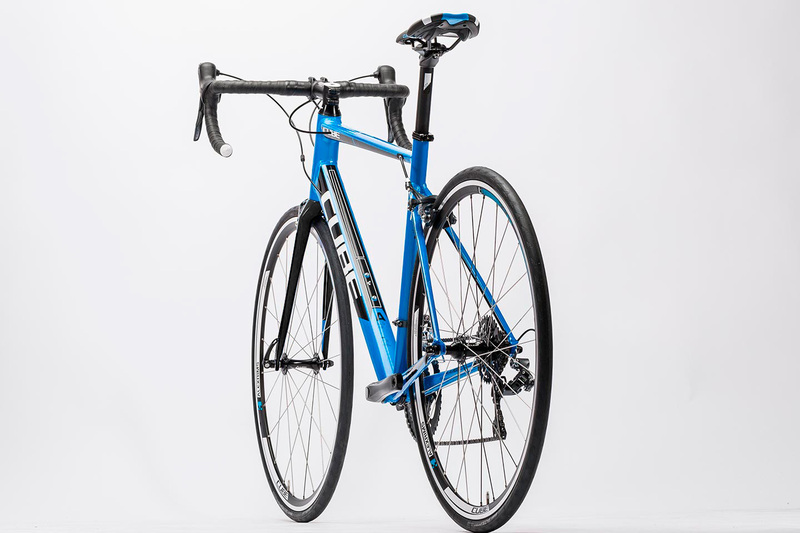 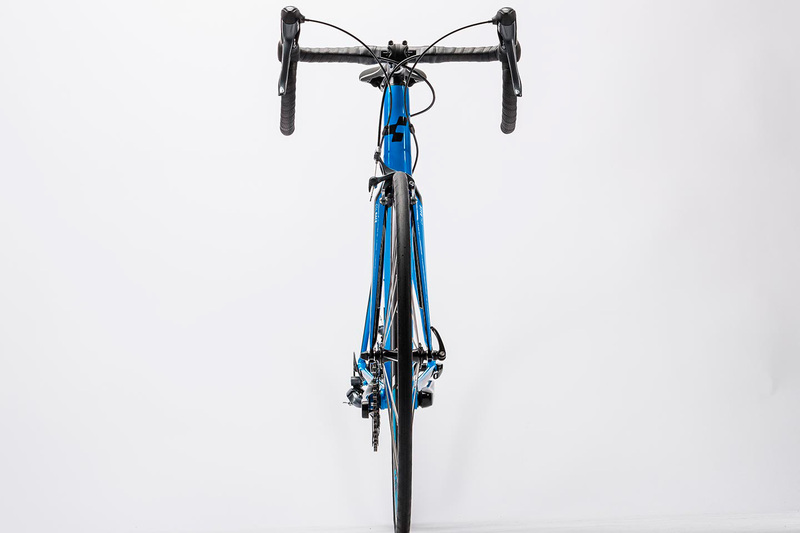 Side pull Claris Dual Pivot BR 2400 brakes scrub off speed safely, and we've equipped the Attain with CUBE RA 0.7 Aero wheels shod with wide, comfortable 25mm Continental Ultra Sport 2 racing tyres.